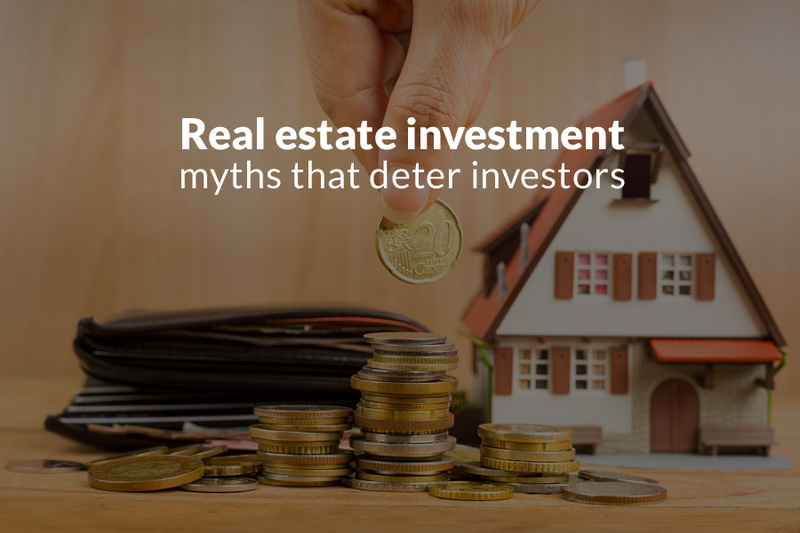 Should you Buy your Home now? 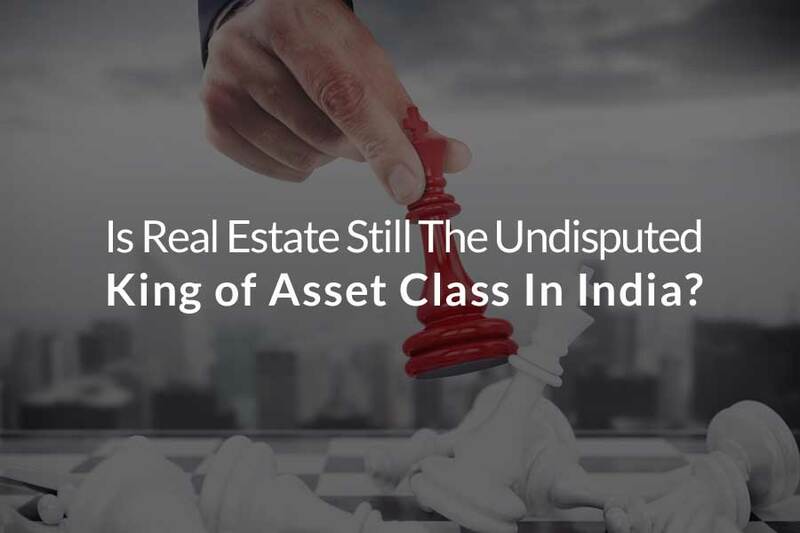 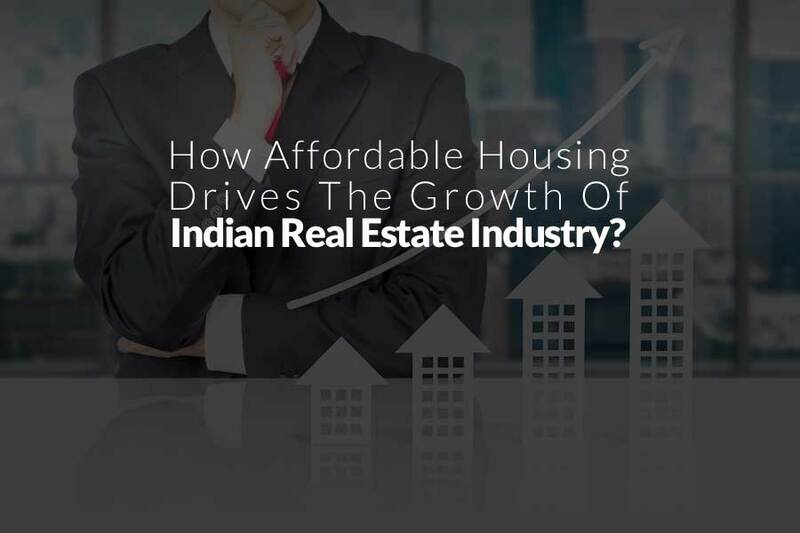 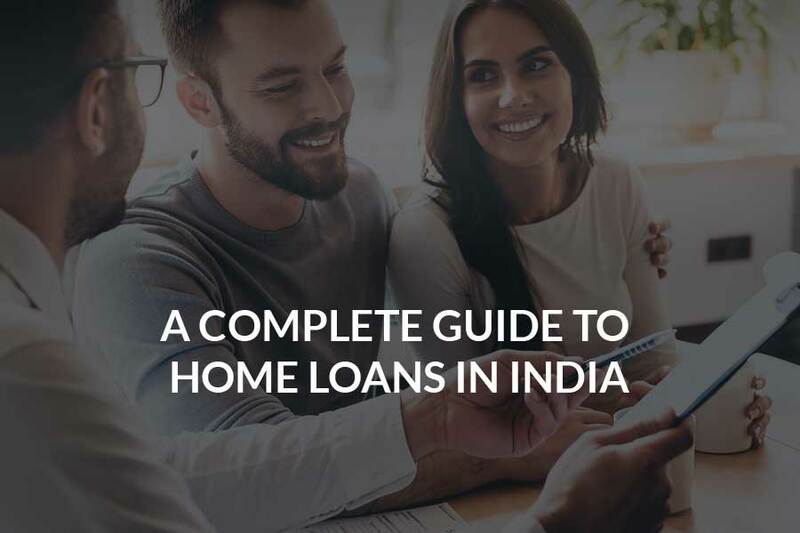 How Affordable Housing Drives The Growth Of Indian Real Estate Industry? 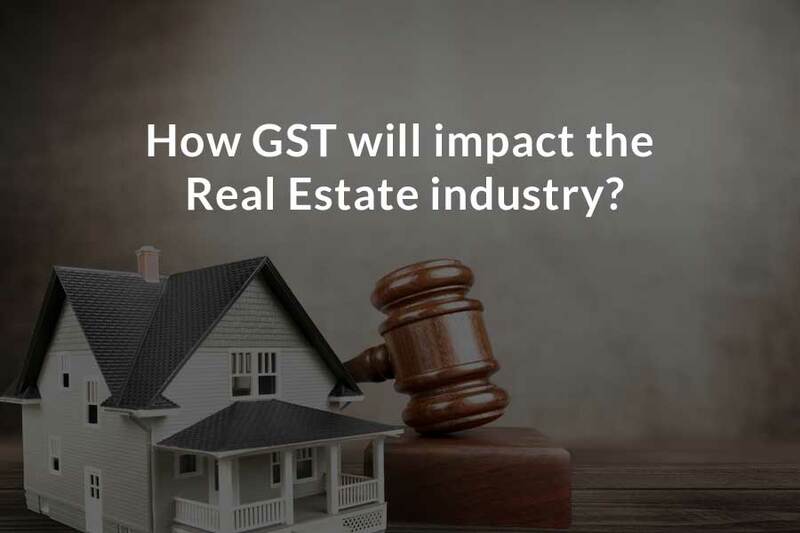 How GST will impact the real estate industry? 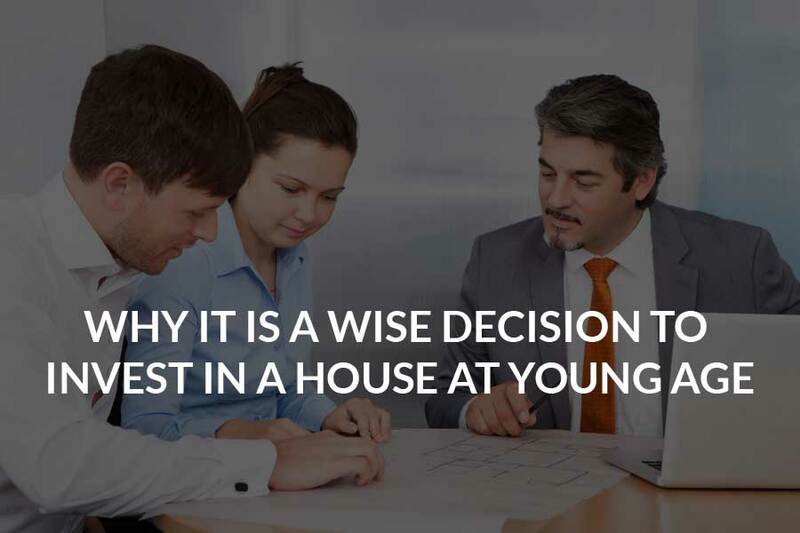 Why should you consider investing in a property at a young age?